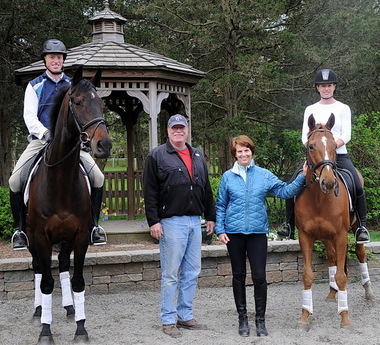 TSB author Wendy Murdoch has filled her spring/early summer clinic schedule in what is shaping up to be another VERY busy year! 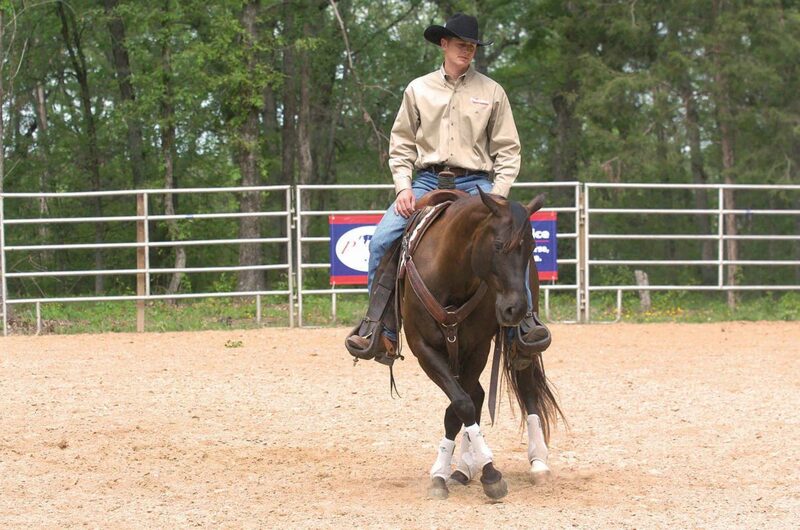 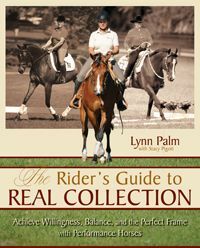 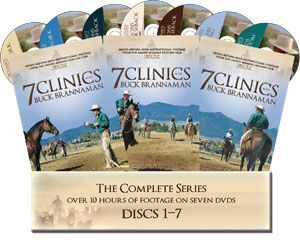 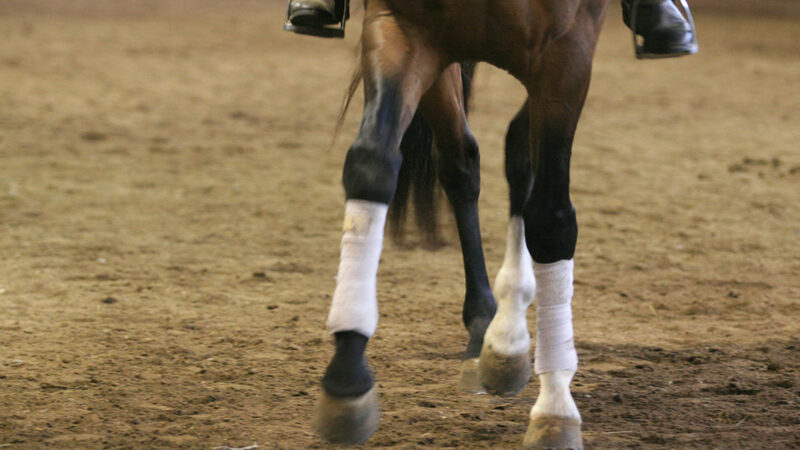 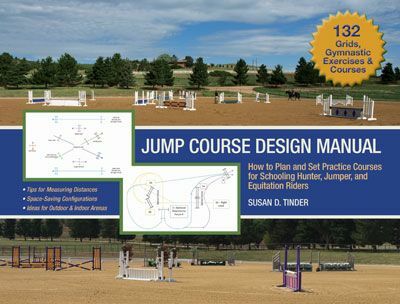 Wendy, author of the bestselling book 50 5-MINUTE FIXES TO IMPROVE YOUR RIDING and the DVD series SIMPLIFY YOUR RIDING: RIDE LIKE A NATURAL, holds a Master’s Degree in Equine Reproductive Physiology from the University of Kentucky (1986). 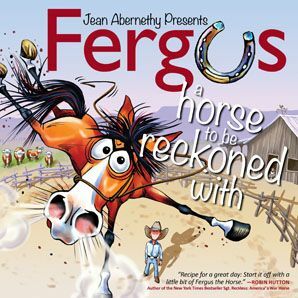 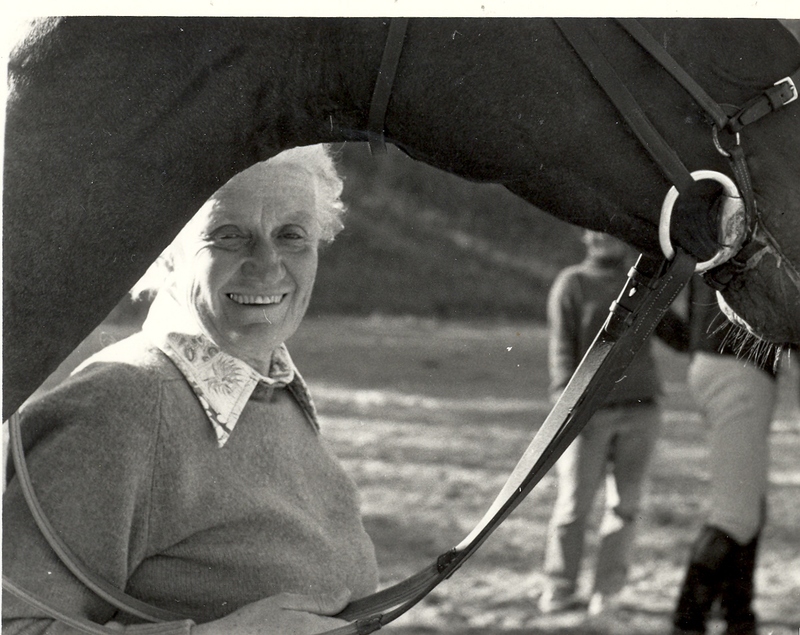 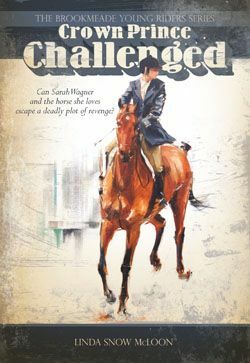 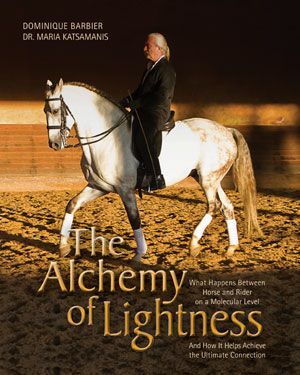 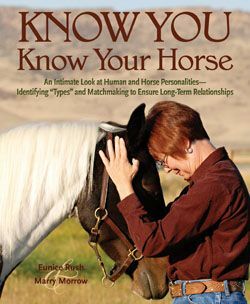 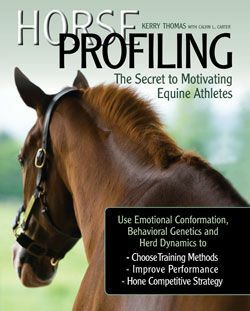 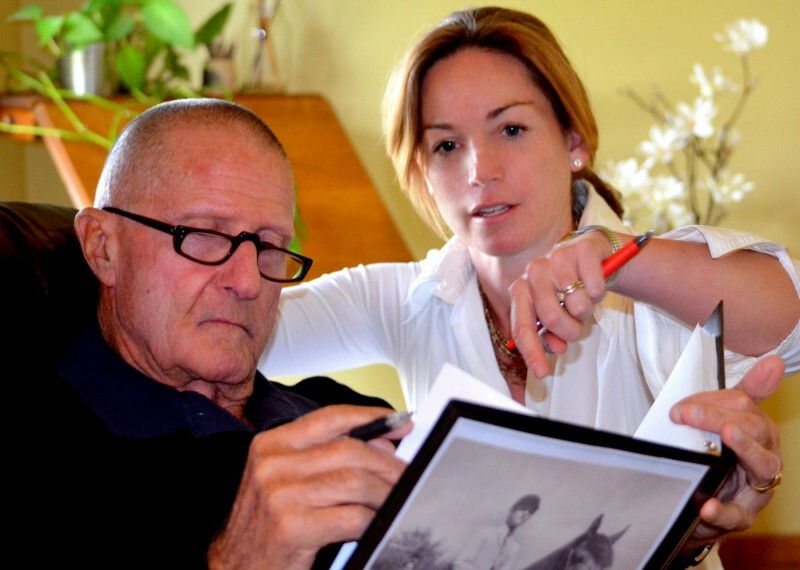 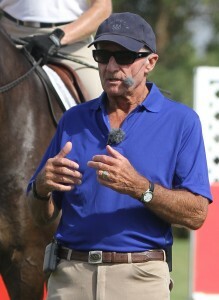 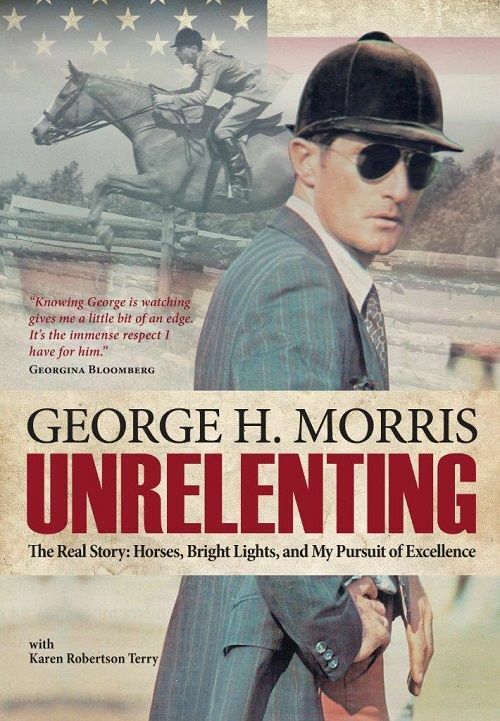 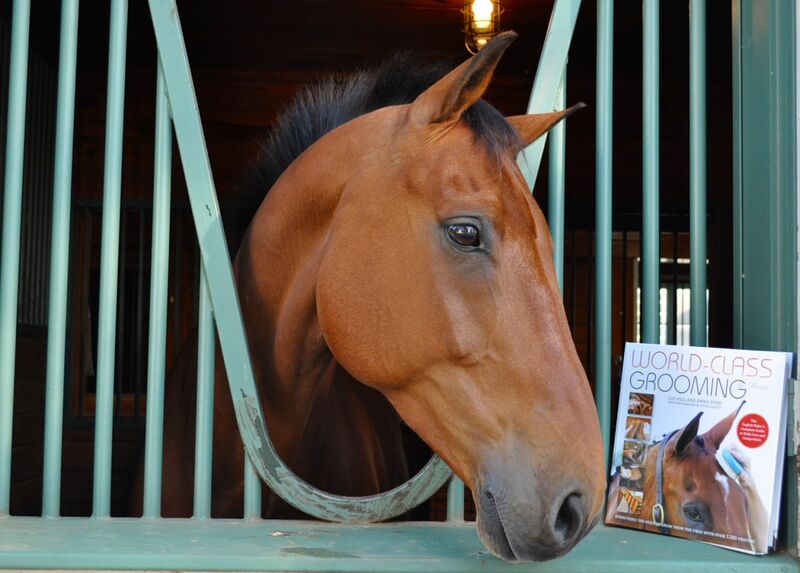 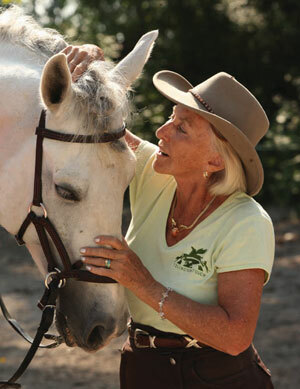 Her background includes intensive study with Linda Tellington-Jones, founder of the Tellington-Method; Sally Swift, Founder of Centered Riding; Dr. Joyce Harman, holistic veterinarian and noted authority on saddle fitting; Bettina Drummond, the only authorized representative of the Nuno Oliveira School in North America; Jon Zahourek, creator of Zoologik® Equiken® Anatomy in Clay, system for learning anatomy; and Dr. Hilary Clayton, recipient of the McPhail Chair at Michigan State University to study biomechanics in dressage horses. 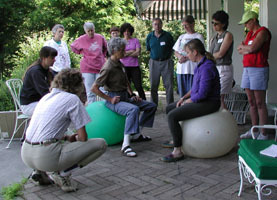 She is a certified Feldenkrais Practitioner. 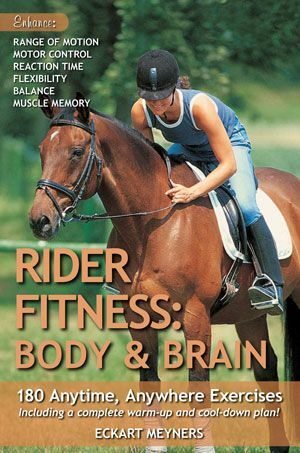 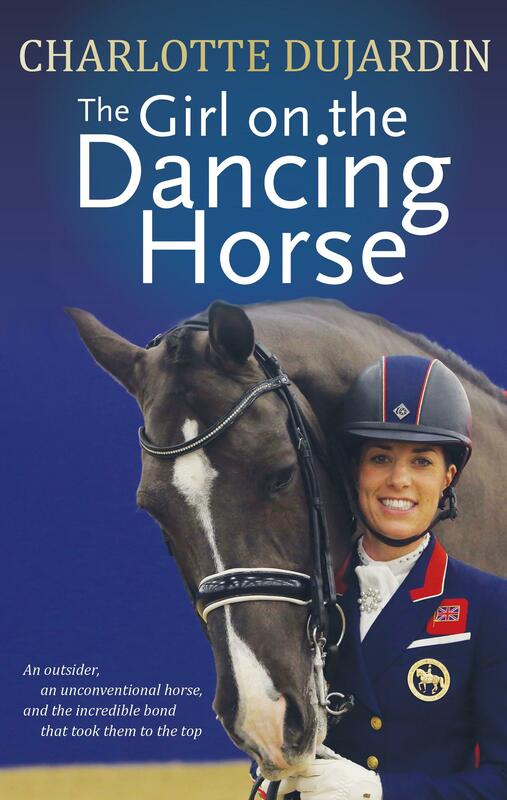 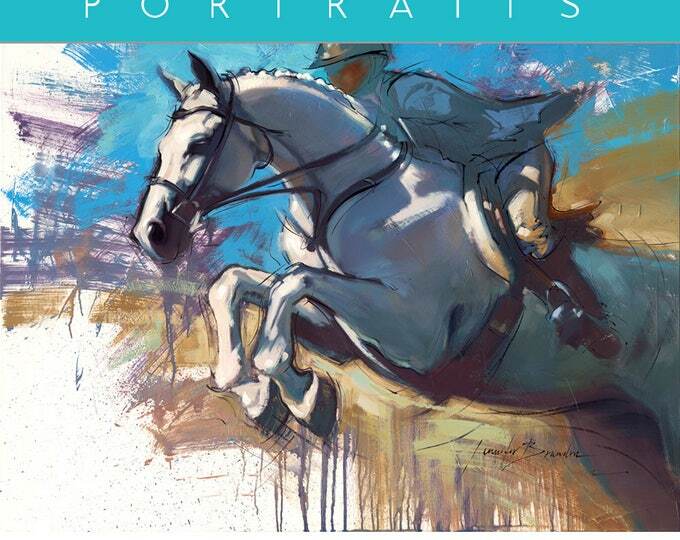 Wendy’s latest book 50 5-MINUTE FIXES TO IMPROVE YOUR RIDING zoomed to the top of the equine book bestsellers list with its superbly illustrated, easy, step-by-step instructions for bettering your position in the saddle and communicating more clearly with your horse. 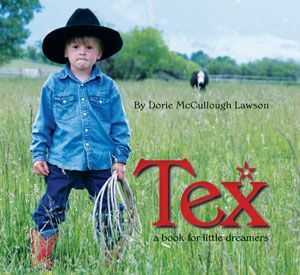 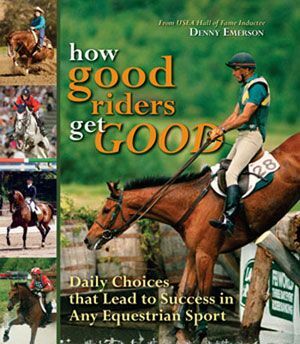 You can order your copy of Wendy’s book and DVDs at the TSB online bookstore, where shipping in the US is always FREE! 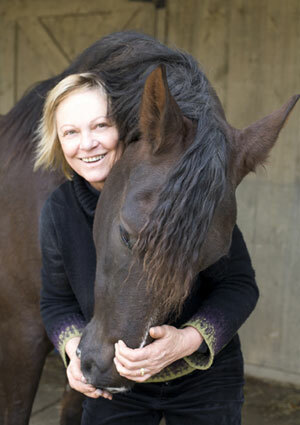 Don’t miss Wendy if she has a clinic near you! 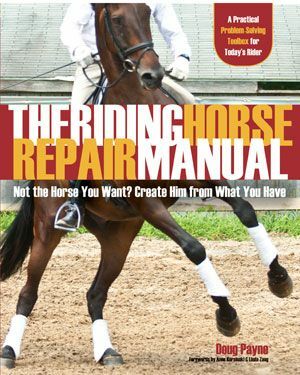 Don't miss your opportunity to learn from Wendy Murdoch, author of 50 5-MINUTE FIXES TO IMPROVE YOUR RIDING, at a 2012 clinic near you!